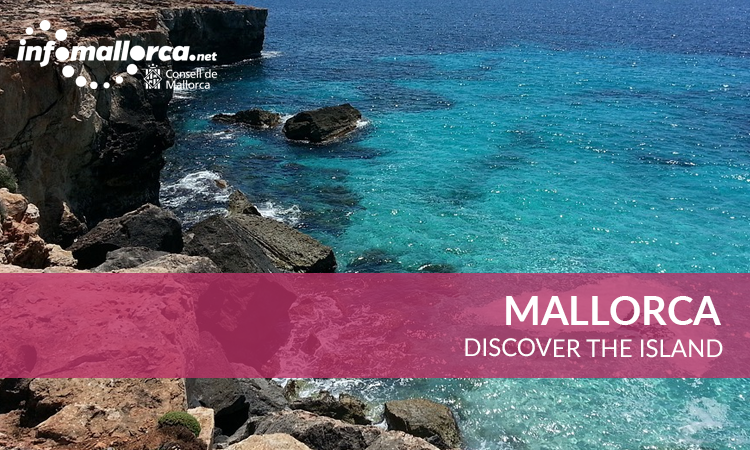 Mallorca is one of the most interesting places and European destinations for climbing and sport climbing. 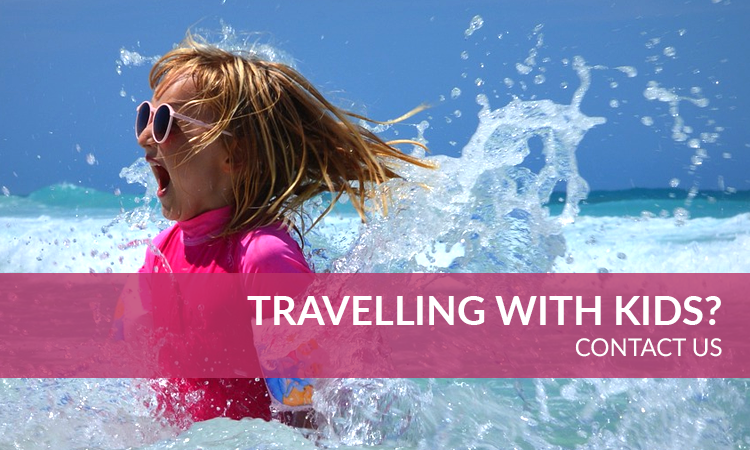 Also the east coast of Mallorca has established itself as a world-class deep water solo (DWS). 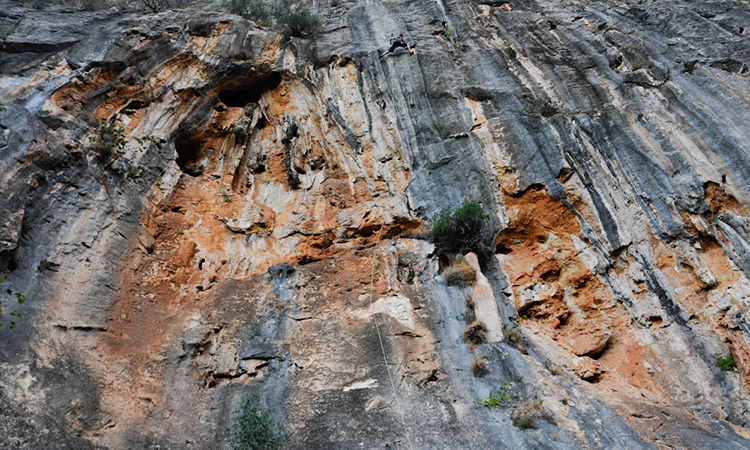 The type and style of rock climbing that is located in Mallorca has levels for all types, from the lowest levels to the most difficult. A few hundred meters from Finca Sa Màniga you’ll find one of the best known at European level as Sa gouge points.